← How Many Junk Drawers Do You Have? was told to always make a wish at 12:12. So I do. My wishes change each time. 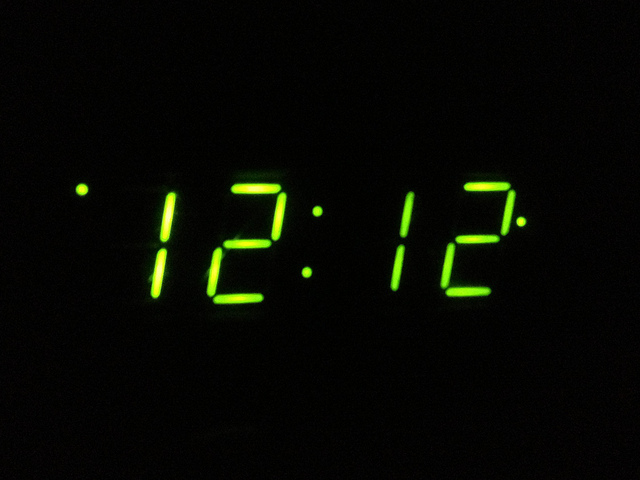 So today at 12:12, I will make a wish and its for all of us! My wish is for all of us to be the best human beings we can be! I wish for us to be mentally healthy. I wish for people to work together for the common good. I wish for all of us to have a happy and safe holiday season!